We live by our vision. To be the hospitality partner of choice locally recognised and respected by providing memorable professional experiences for guests, offering rewarding employment and environment for employees and delivering genuine value for the community. Ayanda Mbita is the founder and the managing director of Lilitha Designs and Creations cc that is trading as Lilitha's Guest Lodge & Conferencing, a Butterworth based leading Guest Lodge. She focuses on identifying hospitality opportunities in the region. 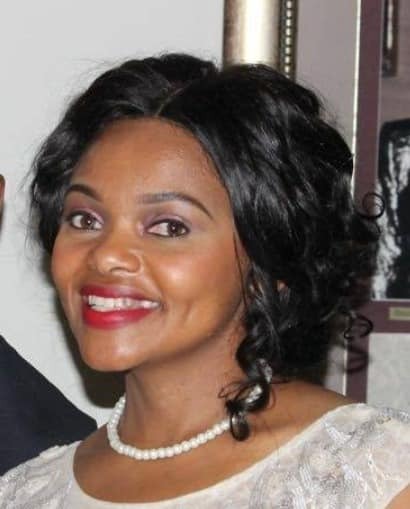 Having worked for Transnet, Gijima, Pikitup she contributed greatly in information systems, project management systems worked with all levels of management in the organization. She is the member of Black Business Forum. Passionate about entrepreneurship, women and youth empowerment. A Proverbs 31 woman of valor.